I’ve walked for years, months, and days. Green mountains, grey and white. —They have all passed me. For now, they are barefoot. 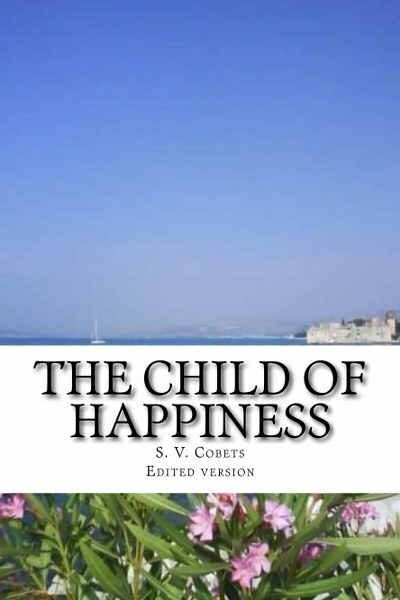 Win a $25 Amazon gift card or an eBook of The Child of Happiness by S.V. Cobets. This sounds like a lovely poetry collection. Thank you so much for sharing your words and for offering a giveaway. I look forward to reading your collection. Where does the author get the ideas for the stories. Sounds like a great collection of Poetry! Sounds like a great poetry collection. I love the pretty cover! This sounds awesome! im really looking forward to this. It will be a nice change of pace. wow, i cant wait to read this! WOW this looks amazing, love the cover and the title. 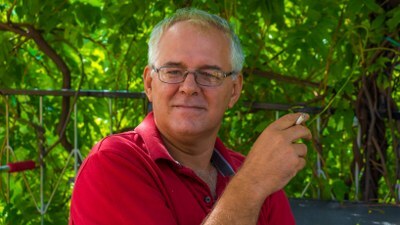 Question for the author ... What other authors are you friends with, and how do they help you become a better writer? Cover is very calming; keeps an open mind. I like the calm, peaceful feel of the cover.